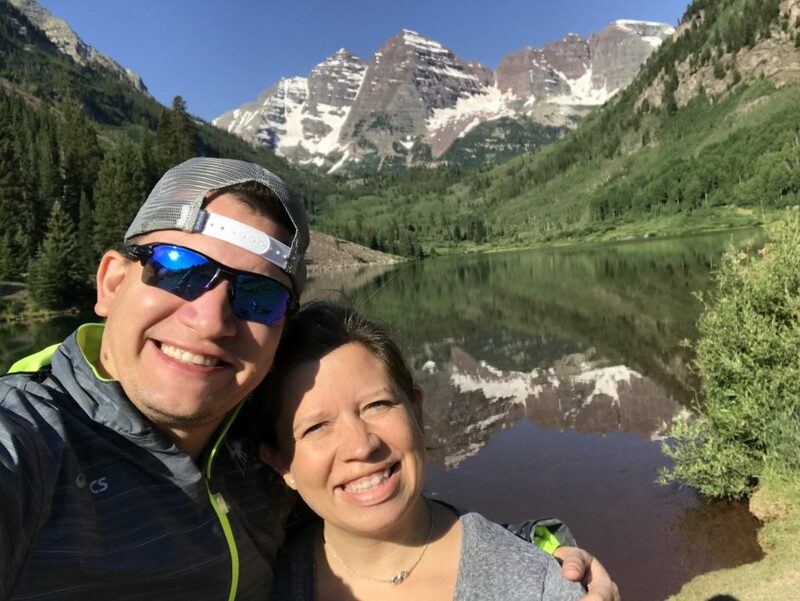 Hanging out at Maroon Bells! 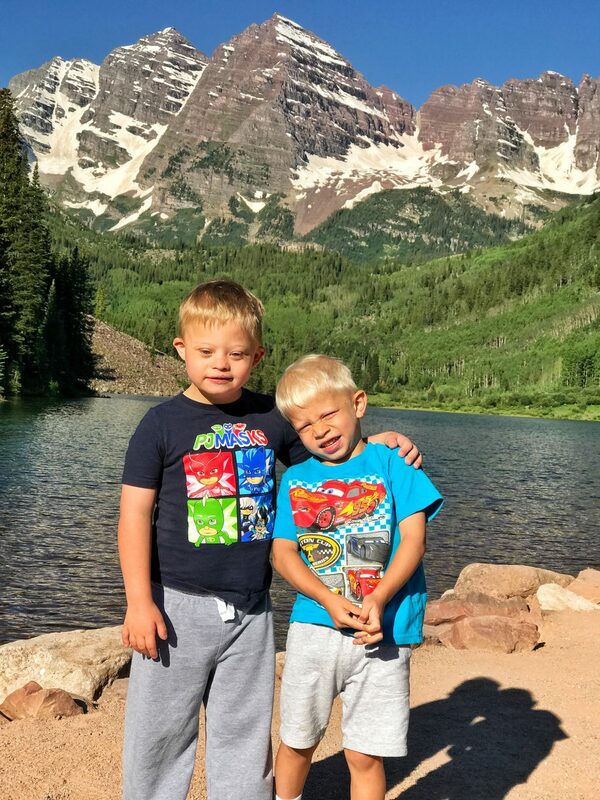 This summer we took a trip to visit the boys grandparents in Colorado. I have to say, I hit the in-law jackpot when I married my wife. 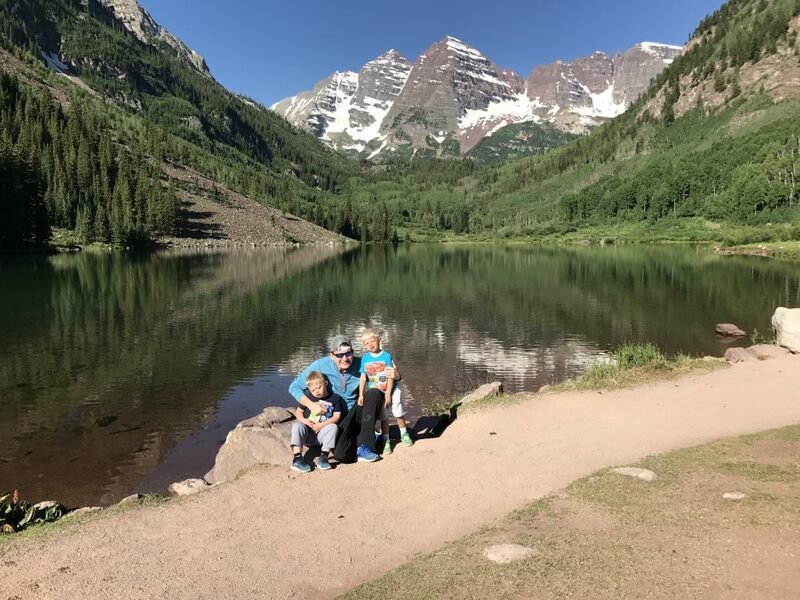 Not only are my in-laws super great, but they live in one of the most beautiful parts of Colorado (just a short drive from Aspen!) The view from their back porch looks like something you might see on the front of a postcard. 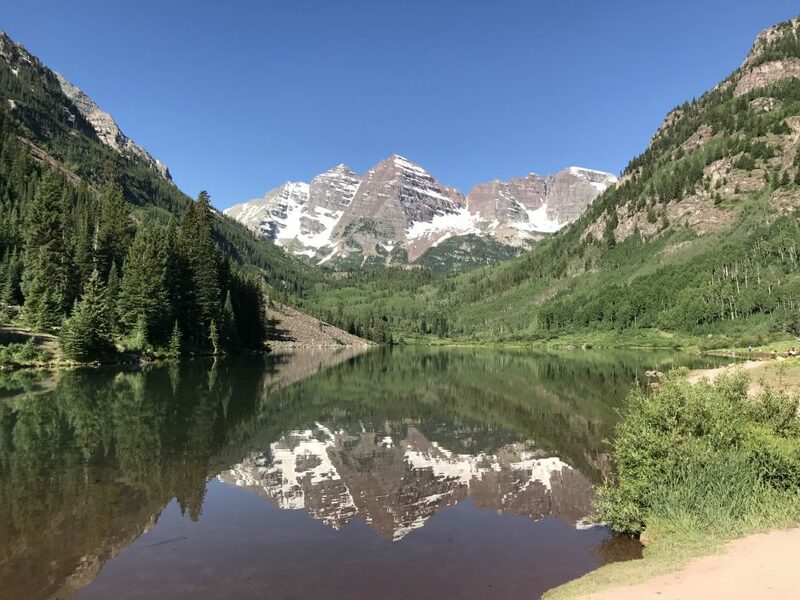 The Maroon Bells is located in Aspen, Colorado, is part of the Rocky Mountains, and as I mentioned above, is a short drive from my in-laws house. I’ve been visiting my wife’s family for almost 17 years now and this was the first time I’ve visited the Marron Bells. I don’t know why I haven’t made the trip out here before…that’s seriously my bad. It was fun watching the boys see such a beautiful site and watch them just play around. I love making memories like this. 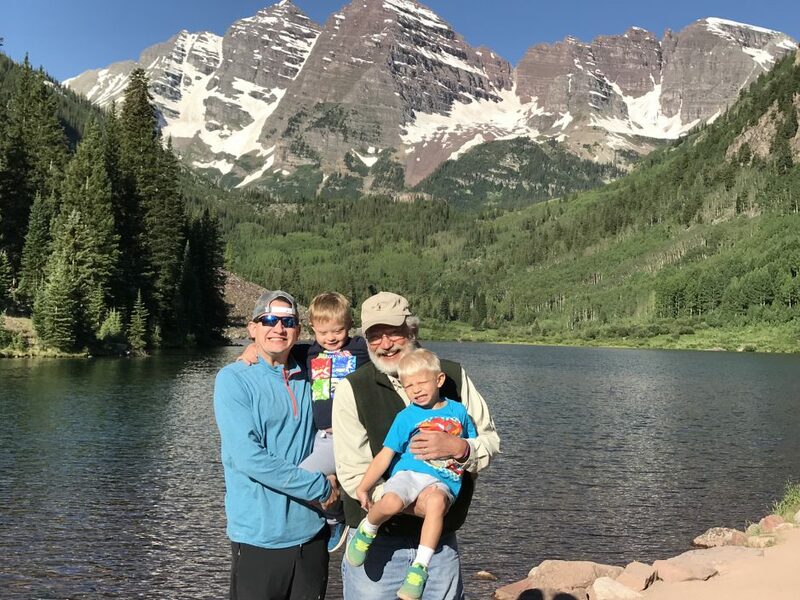 The boys and their grandpa! 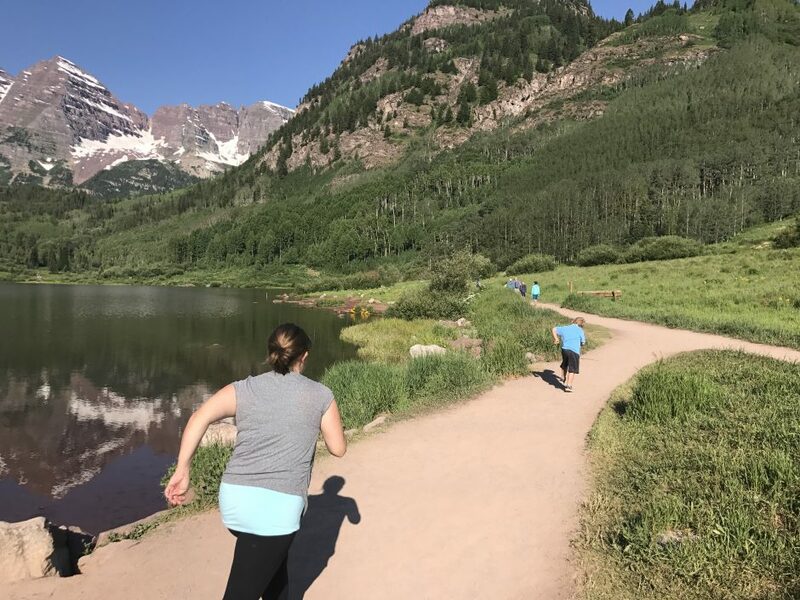 Maroon Bells really is an amazing place. If you ever have a chance to go, I’d encourage you to do so! The pictures don’t do it justice. If your a new parent of a child with Down syndrome you may wonder if your child will ever do “typical” things. 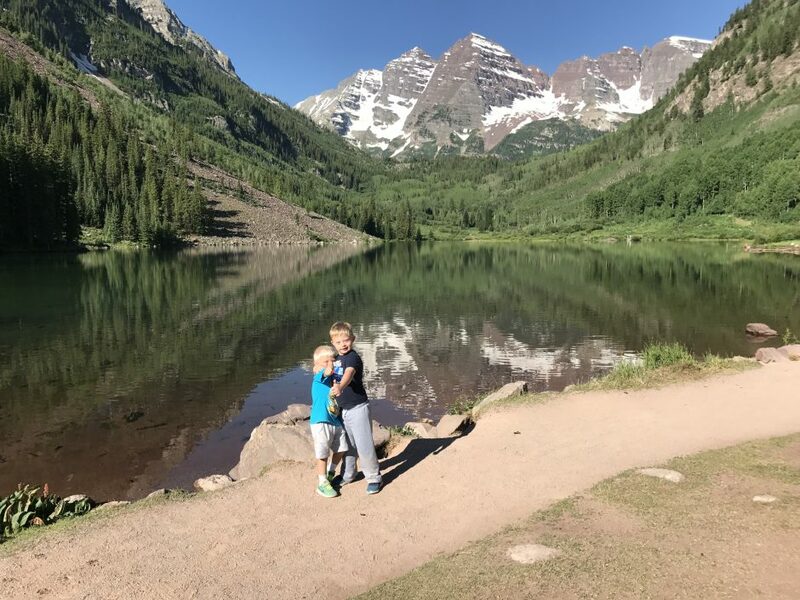 I hope this blog encourages you when you see Noah and his brothers doing normal things that kids do like “hike” up a mountain, play together, and just be boys. I mean it when I say it: our life isn’t sad. I love being Noah’s dad. 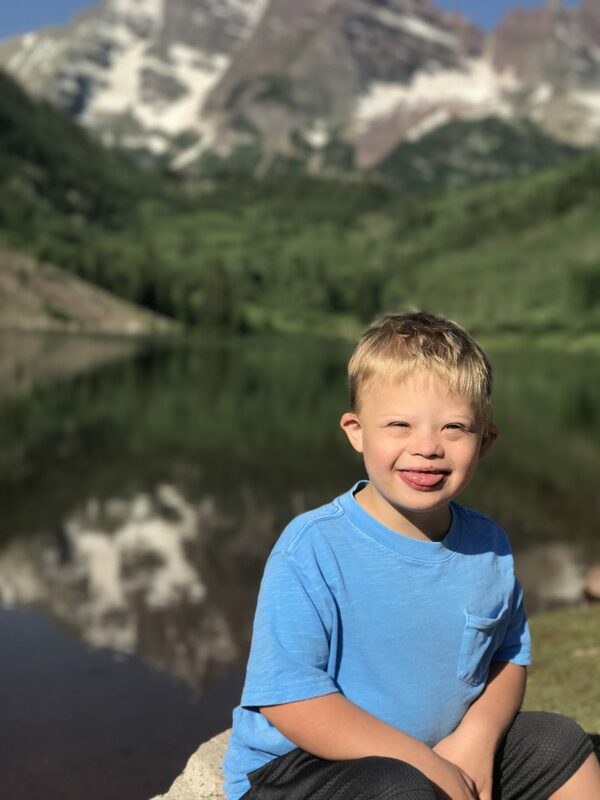 Having a child with Down syndrome isn’t a sad story. Don’t let yourself, or society, convince you otherwise. 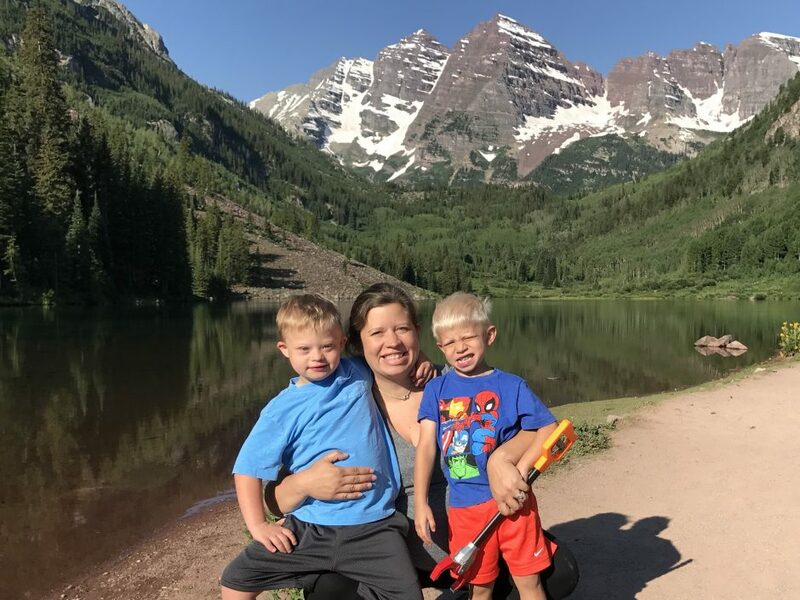 Have you ever been to Maroon Bells, or another mountain with your kids? How did they like it? Leave a comment and let me know. That’s awesome! What is the name of the charity, and what do you for them? I absolutely loved this post. It is wonderful. It is so good to see boys being boys! 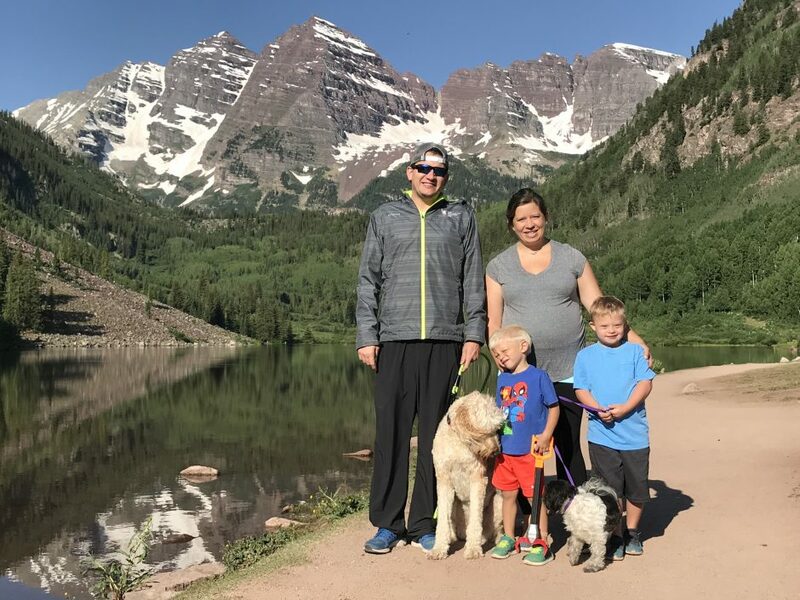 What a blessed family! Thanks for the comment, and the kind words!